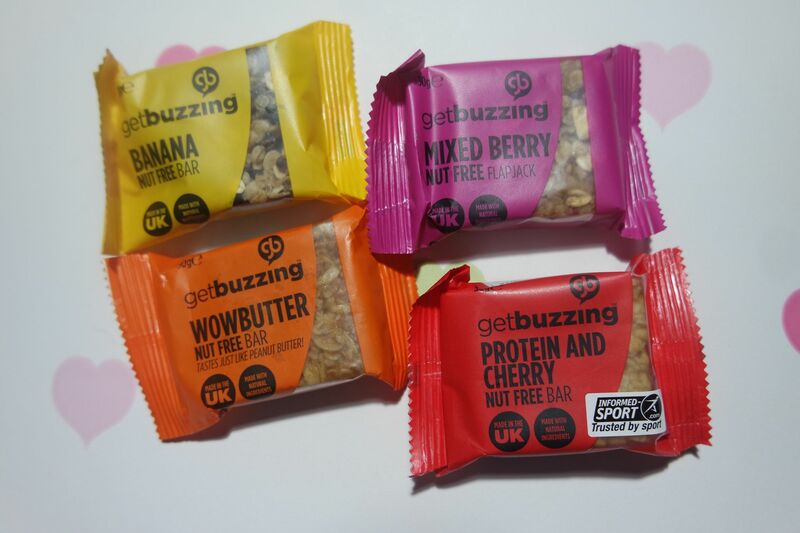 I am so in love with the flapjacks from Get Buzzing I can’t believe I haven’t tried them before. 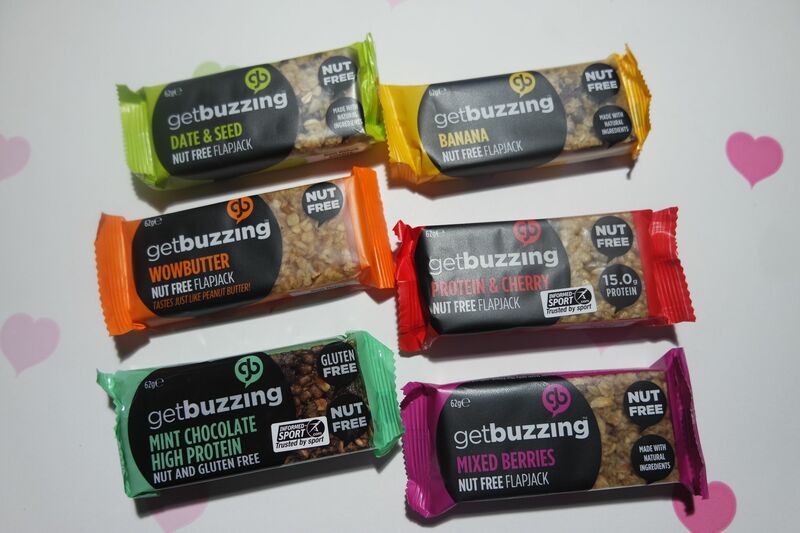 Their whole range is nut free which is great for anyone with a nut allergy. They come in so many different flavours and they are healthy. No added flavours, colours or preservatives. I have been eating these as snacks through out the day or if I need a boost before my work out as some of them are specifically high protein. They are all very filling and extremely tasty. I prefer the Wowbutter one as it really does taste like peanut butter and if you are trying to eat healthy it is almost like a naught snack! Some of the range are also gluten free which is great. You can also get smaller snack versions if you wanted to try different flavours before committing to buying a box which is a cool idea. 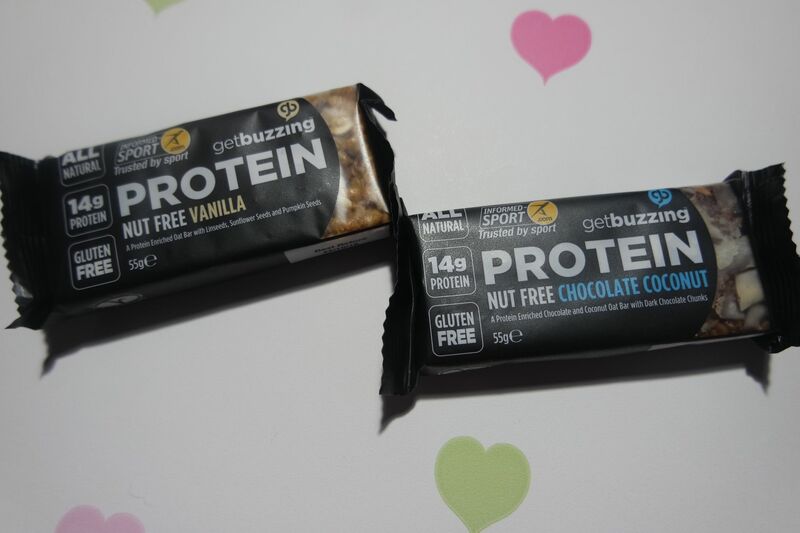 This range are all natural gluten free protein bars that taste great and really fill you up. 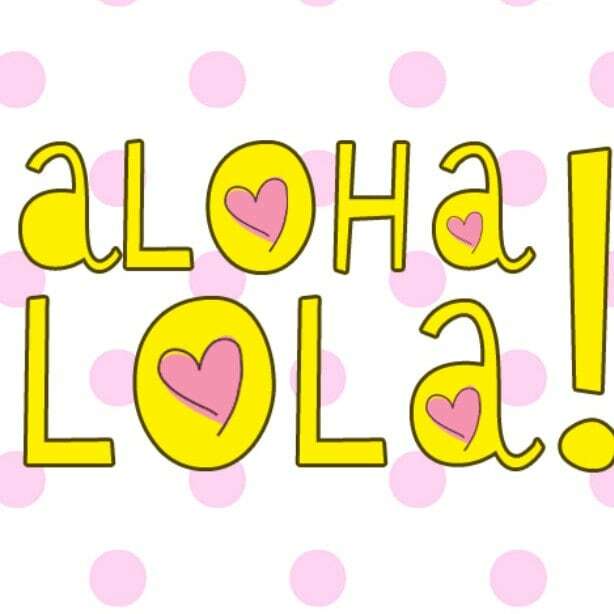 Previous Article What posts do you enjoy? Next Article Do you enjoy burning candles? They sound delicious! I’d love to try it! I love protein bars! the mint chocolate one sounds incredible! Ow what a fab range of flavours too! 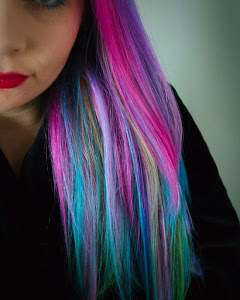 I would love to try these! Mint chocolate sounds like something I would like~ Great post! I would love to try the protein bars. I eat one a day and these seem like something I would really enjoy.